Adam + Autumn + Arkansas = Awesome Sauce!!!!! Just a few images from this awesome day! 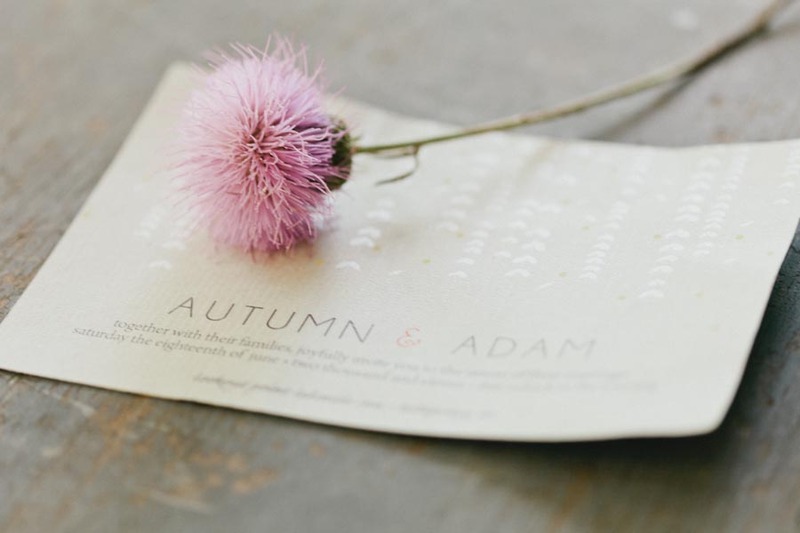 Autumn and Adam are two Dallas artists (Adam is a sculptor, Autumn is a jewelry and textile designer) had a very small gorgeous ceremony at the Lookout Point Inn in Hot Springs Arkansas. All the details were handmade my Adam! Check out his art (and buy!) his work here! More to come soon! Amber - These are great!! Denise Webb - Oh my! These are wonderful. Way to go Tara!! Apes - These look fantastic! Sarishin - Thanks! Yes… girl time would be good. Let me know and I’ll save a day amdist the craziness. 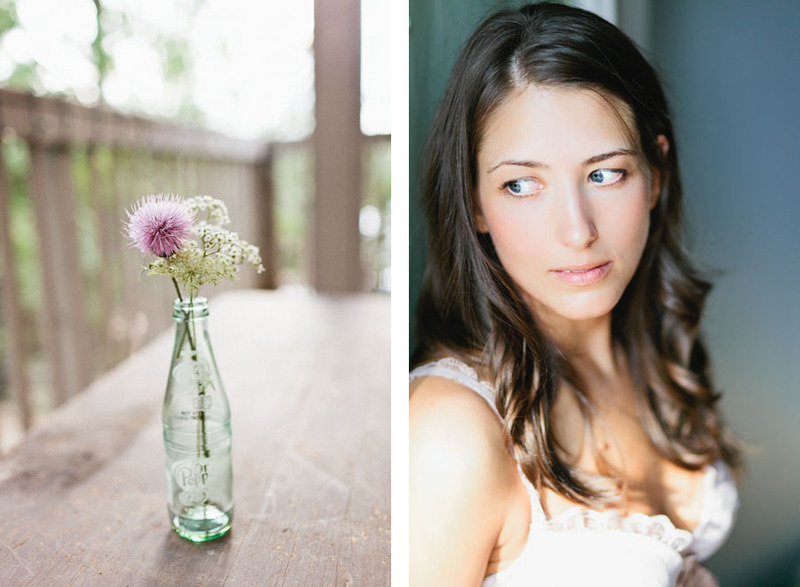 Featured today on One Sylish Bride!! Horray!!! Today I was published on Pretty Little Weddings! Check out Adam and Autumn’s day after session by clicking here!